A “good opportunity” may not come with ability or fortune. In today’s society, good personality and appearance can be influential and important to career success, sociable interaction, daily living, and even love life. Generally, the first thing that makes people attracts to other people is “first impressions.” Distinctive or attractive appearance, be it a younger-looking face, glowing skin, good shape, or beautiful smile, helps make a good first impression. Other opportunities may also come along after making a good impression or positive impact in your first encounter. Therefore, it cannot be denied that “good personality and outstanding appearance” create many good opportunities. 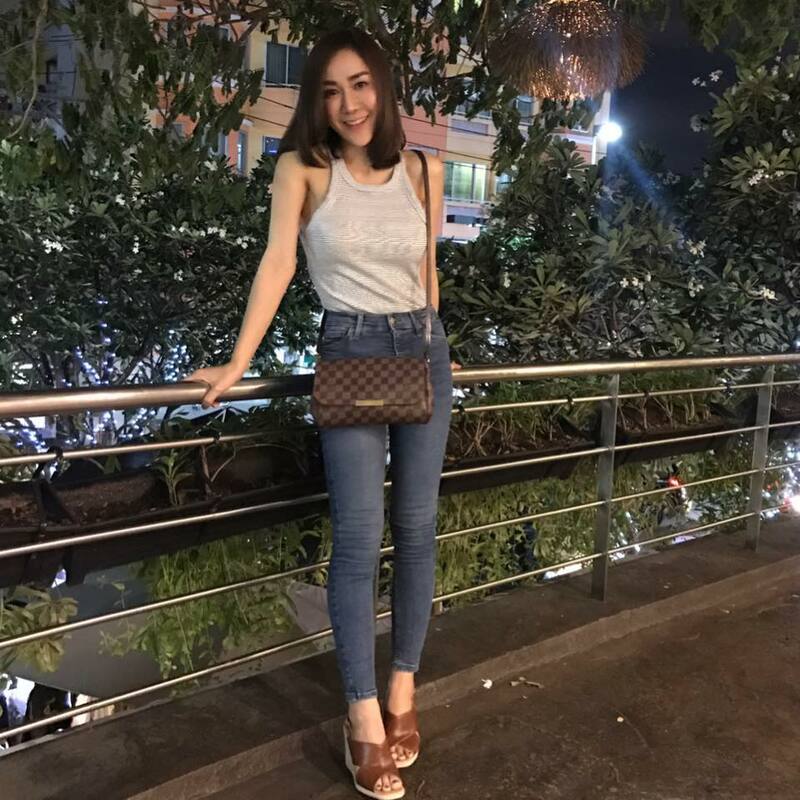 Today, “SLC Siam Laser Clinic” will tell you the story of Khun Nuch Yamonphat Bunpen and all of her impressions from her big surgeries at “SLC Siam Laser Clinic”. 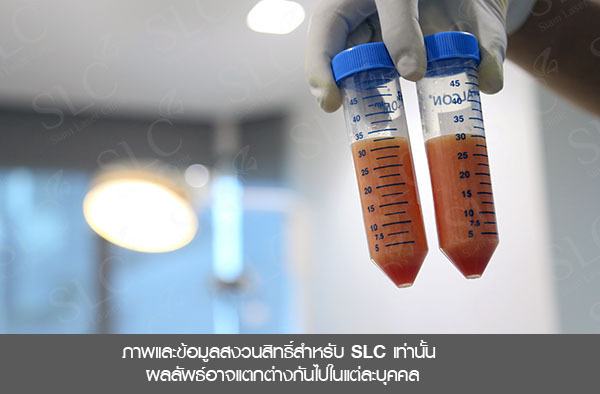 This story will be an inspiration for other people who are thinking of getting a surgery and provide good and correct suggestions from the experience with surgery at our “SLC Siam Laser Clinic”. Khun Nuch Yamonphen Bunpen, aged 37, operated a personal business and had to meet a lot of clients and new people constantly. There were many problems as she was getting older and especially she didn’t want anyone saying that she looked like a transvestite. Even some of her customers misunderstood that she actually was a transvestite. 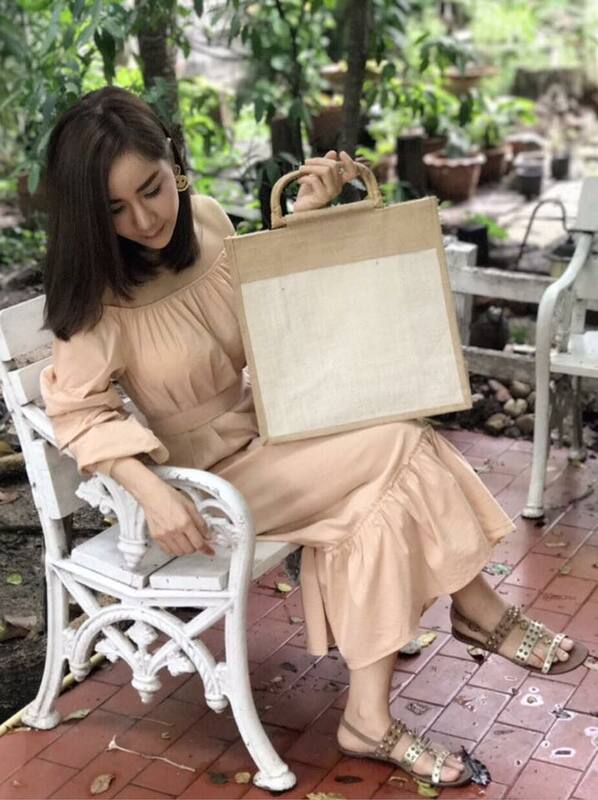 Khun Nuch consequently thought that she had to make herself look good and reliable, as she wanted her clients to be impressed in their first meeting, whether it was about her personality, shape, face, and skin texture. She always thought that making a good impression was like respecting clients, which would bring about more opportunities. 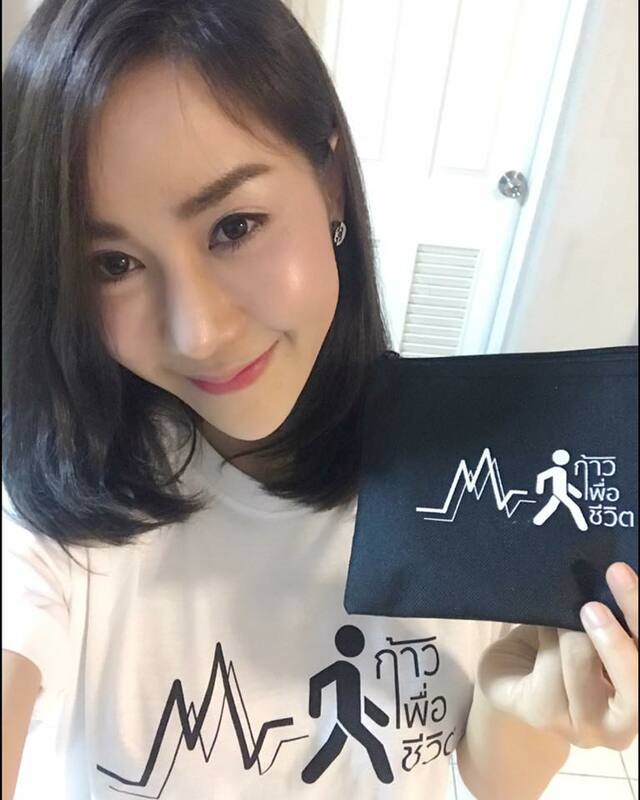 I love taking care of myself by exercising, eating healthy food, and even using expensive (up to 10,000 baht) creams. I take special care of myself and do everything to look good because I have to meet clients all the time. Why does being close to “beautiful and young looking people” make the world look brighter!As mentioned before about owning a personal business, I have to take special care of myself. I deal with many people, even movie stars. I feel that the world looks totally brighter when I am close to people with good appearance, young-looking face, and glowing skin. That is why I like looking at their loveliness and liveliness, like I am infatuated with them. Are you a transvestite? You really look like one! Oh, it was awful when I was asked “are you a transvestite?” I felt numb all over my body; it is like when you are asked like this so many time, you start to lose confidence and sometimes become dispirited. Actually, I do not think that being a transvestite is bad or not okay, but I am a real woman and want to be beautiful like a woman to look delicate, lovable, and gentle. That’s all. I had to meet clients regularly, and took care of myself although my current age at 37 meant that all my caring procedures may not be efficient enough. The skin that used to be firm became saggy; the facial fat that used to be full was depleted. I also wanted a younger looking face with tenderness, softness, and sexiness. I decided to get a breast augmentation to enhance my personality and confidence. The most important thing was that I didn’t want to be mistaken as a transvestite anymore. So, I did not hesitate to decide to get these “big surgeries”. What I did in my “big surgeries” ? 1. Breast Augmentation Click! For more information Sexiness, cuteness, and prettiness, were what I wanted my body to have. I also needed to build up my confidence and personality, so I decided to get a breast augmentation.I consulted my surgeon, who suggested me to get a “textured silicone in anatomical shape.” “SLC Siam Laser Clinic” used the silicone that met the international standards, which boosted my confidence in getting the “breast augmentation” this time. I felt that my nose did not match my facial shape, that my nose looked more predominant than the face because it was swelling and thick, which made me look like a transvestite. So, I consulted my surgeon, who informed me about the latest rhinoplasty at “SLC Siam Laser Clinic” called 4D Design Nose. After examining my nose thoroughly, the surgeon concluded that it was suitable for a rhinoplasty with 4D Design Nose to adjust the angle of the nose with protuberant-sloping tip. The surgery used special premium-graded silicone special medical technique. Thus, my nose looked more natural, which made my face look tender, sweeter and more dimensional than before. I felt that I already got the nose of my dream. I felt that my thighs were not firm enough when walking, like there were some excess skin and fat. I also felt stiff when doing various activities. That’s why I decided to get a liposuction to remove accumulated fat from my thigh. The doctor explained to me before the treatment that the Vaser Lipo Selection was a lipolysis technique that was more gentle and effective than traditional procedures. It made a small incision of about 0.5 cm and was less painful. I felt that this technology was highly safe and suitable for me. Most importantly, it caused no pain and was able to break down the fat effectively. I thought in my mind that I would finally have slim legs like other woman. I also wanted a baby-face, to have a tender, soft, and firm face. The doctor suggested the best technique available called a “New Micro Fat Transfer” or “fat grafting for baby-face” with nano-molecular fat cells. 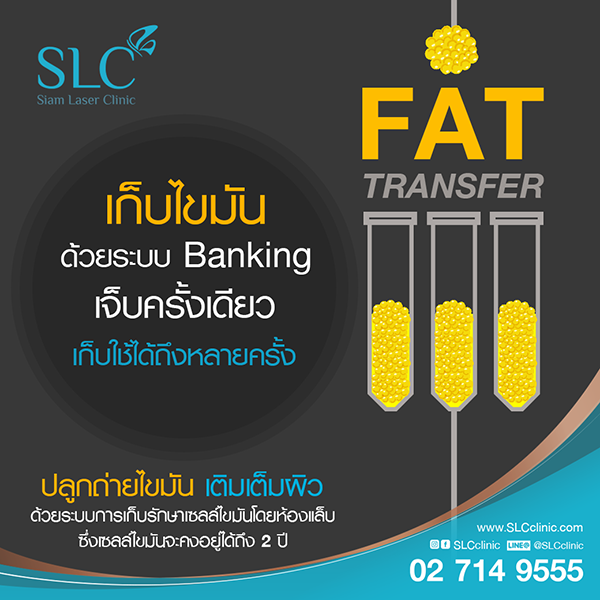 The process involved collecting fat cells to screen only good fat cells. The fat-cell particles were then transformed into nano size while maintaining the density of active fat stem cells. 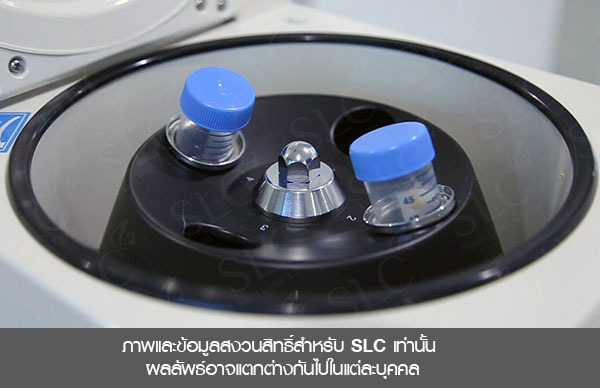 The stem cells can fill the skin groove of any level, from the most shallow to the deepest grooves. I thought the “New Micro Fat Transfer” technique was created especially for me. It would make my face look 10 years younger and provide correct solution to my problems, including getting a baby face, tender and healthy face, and removing wrinkles. I was so delighted. All surgeries I decided to get are like giving myself a gift. I fell that my work life, personal life, and even social life are perfect and everything goes so smoothly. What is like a bonus for me is that men secretly look at me wherever I go. I think that they admire me because I take good care of myself. It is natural that men like beautiful and big things. Even I like to look at pretty ladies. 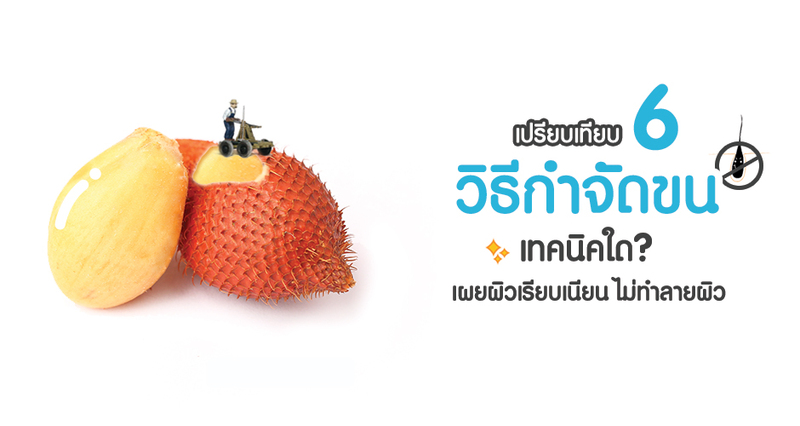 I don’t believe that a 10,000-baht cream can solve withered face, but surgery can. What I like the most is that “I don’t look like a transvestite anymore”. Thanks Khun Nuch Yamonphat Bunpen for the interview and for trusting us to take care of you. ''Facelift surgery'' Anti-aging! 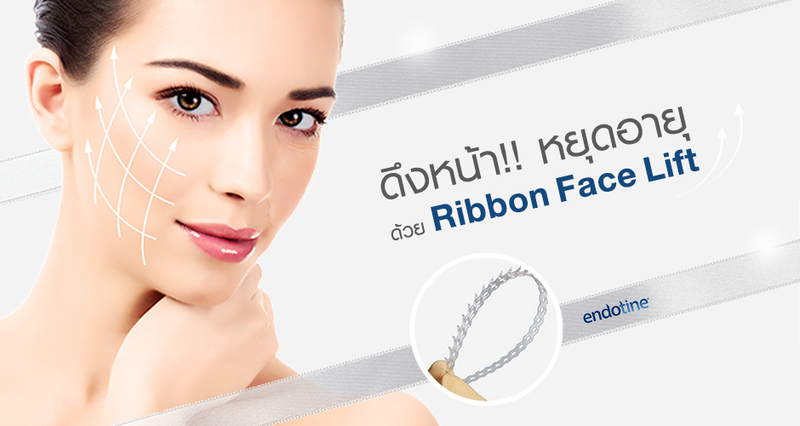 with Ribbon Face Lift. Mother-daughter looks cuter with several style outfits.